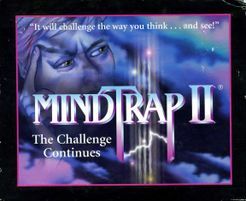 Ofereço o MindTrap II na compra de outro jogo para entregas em mãos. Jogo base mais expansão em perfeito estado.. Simply put, this game is a blast. 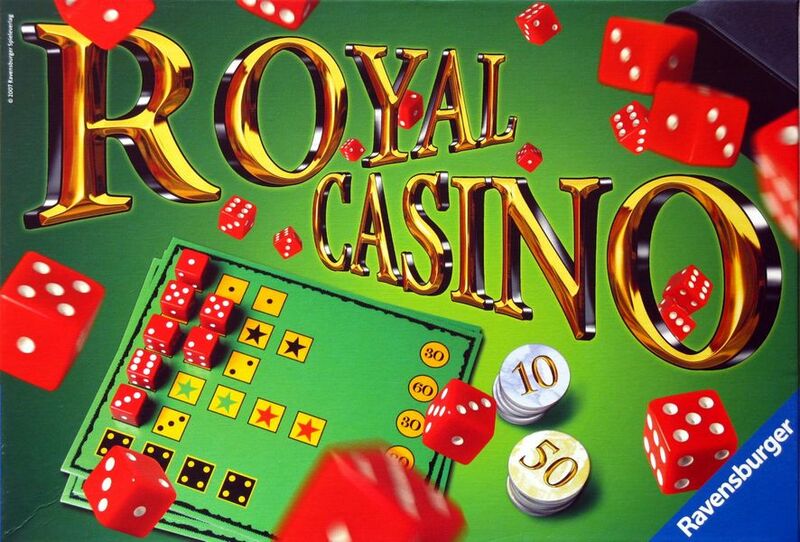 Somehow it manages to hit the sweet spot between stress and anxiety and pure fun. Caixa amolgada na parte frontal (já veio assim), jogado 1x. Todos os componentes imaculados. 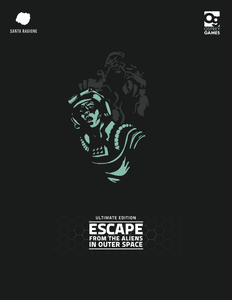 Escape from the Aliens in Outer Space is one of those rare gems that is so elegant and so obvious that it makes you wonder why you haven't encountered such a game before. 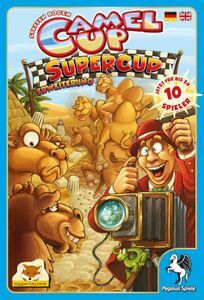 This is a very fun game and one that you can play with kids, new gamers, experienced gamers, etc. Excelente, sem caixa. Regras em alemão (o jogo não tem dependência de idioma). 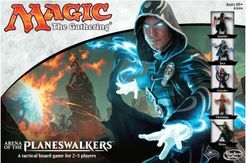 Overall, Arena of the Planeswalkers is very, very cool. 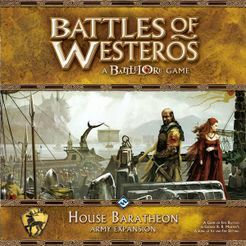 To me, it's like the idealized version of Heroscape: quicker to set up, more depth, more chaos. 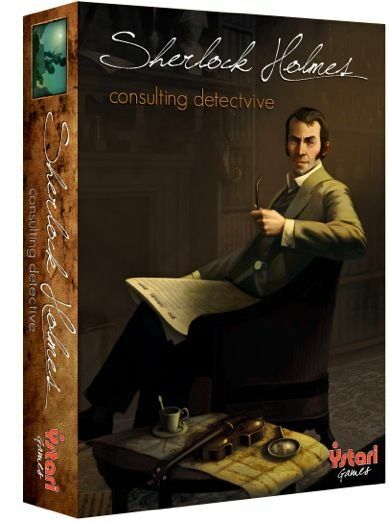 Ofereço o jogo na compra de qualquer outro jogo. 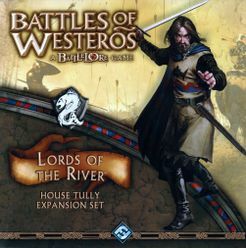 It really has it all from great components to player interaction to interesting decisions and tense moments. 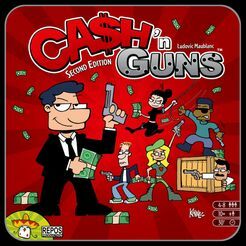 That's about all you can ask for in a game of any nature and Sharp Shooters delivers it all in about 30 minutes play time. Como novo. Versão FR com regras em inglês. 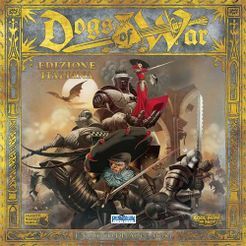 Dogs of War is certainly attractive and grandiose. 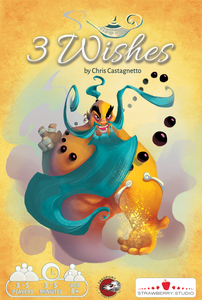 Its stunning artwork and fancy minis draw you into its backstory in defiance of its narrative deficiencies. 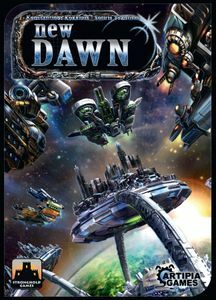 And while the production value is wantonly exorbitant, all it need do is pull you in long enough to experience the tense, nuanced worker placement design that lies underneath in all its abstracted glory. Como novo. Versão alemã, sem dependência de idioma. 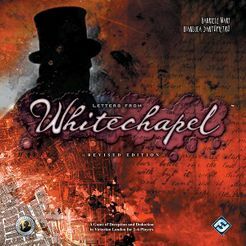 All things considered, Letters from Whitechapel is among the very best deduction games ever produced, and is one of the finest and most enjoyable games of any genre I have played in recent years. 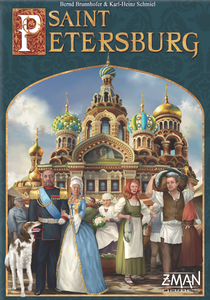 The hobby is full of engine building games, but to me, none of them match the streamlined and clever design of St. Petersburg. 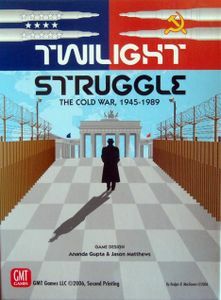 The game allows you to explore various tactics and as you play you discover more and more things. 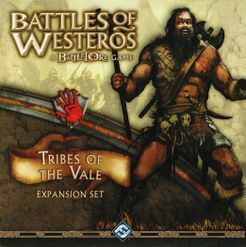 Playing with different races also helps since each one has a unique ability that allows you to follow a different strategy taking advantage of its strengths and weaknesses. Bom estado. Vendo porque tenho duas cópias. 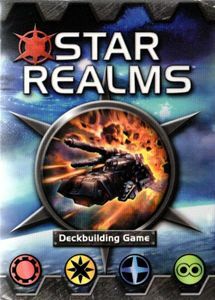 Star Realms is a great game, pure and simple. 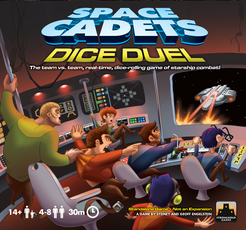 The quick pace of play and the simple rules combined with the new choices really makes this one another big hit. Novo, aberto para verificar componentes. 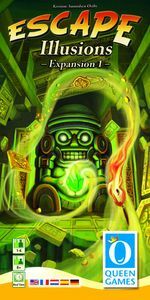 Ainda tem a expansão Quest para o Escape: The curse of the temple? 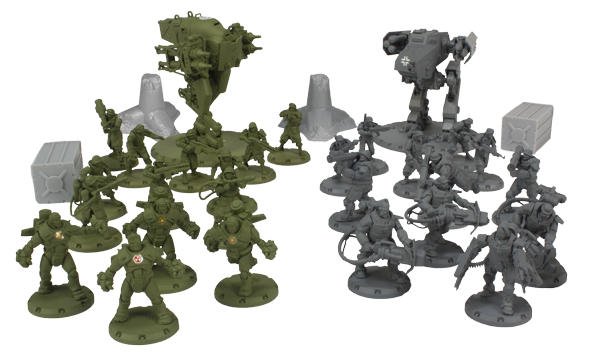 Dust Tactics + Dust Tactics: Revised Core Set disponível com dezenas de miniaturas! Adicionado Felix: The Cat in the Sack. 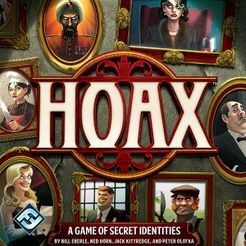 Risk e outros jogos vendidos. Podes recordar-me qual era a tua questão? Nenhuma, enganei-me no post. sorry. 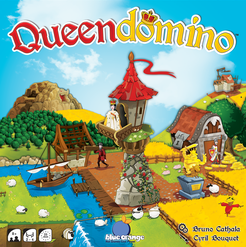 EU gostaria de comprar o Caylus Magna Carta. estou em Lisboa, você está por aqui? Respondido, entrego o jogo em Loures ao final do dia. Não recebi a tua mensagem. Tenho, está como novo... Reservado! Estranho, já é a segunda vez que acontece dizerem que enviaram PM mas não tenho nada, nem sequer no SPAM. Ainda tens o Letters from whitecapel? com o teu telemóvel para acertar o envio por favor.